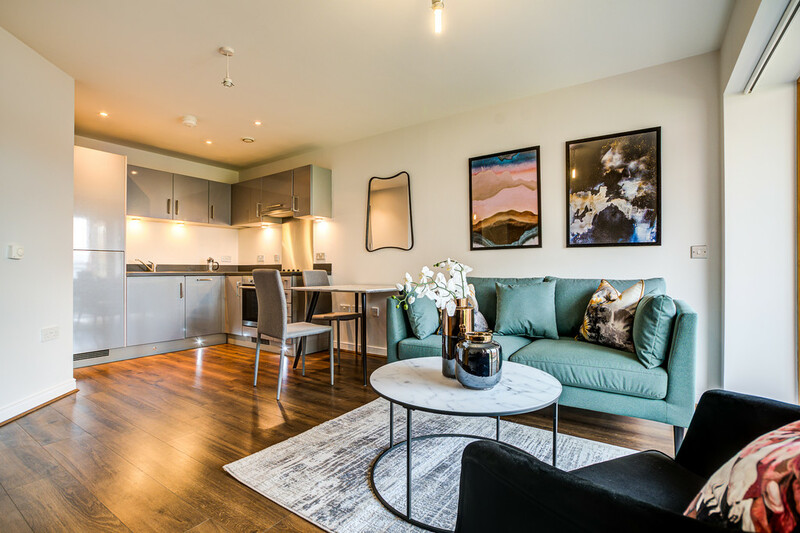 The Horizon is a luxury development situated near Cabot Circus in Bristol City Centre. This location is unrivalled for accessibility to the Shopping Quarter, Bristol Marina and Temple Meads Station. 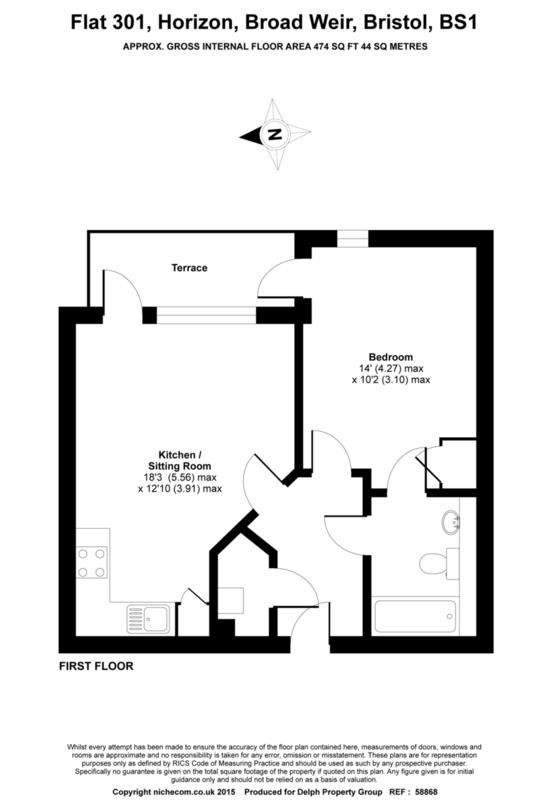 We have a number of 1 bedroom apartments available for rent all with a slightly different layout and aspect. Please enquire for further information and availability.